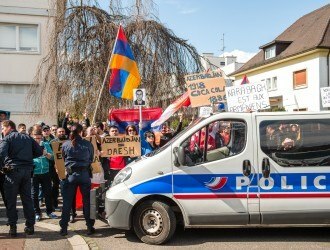 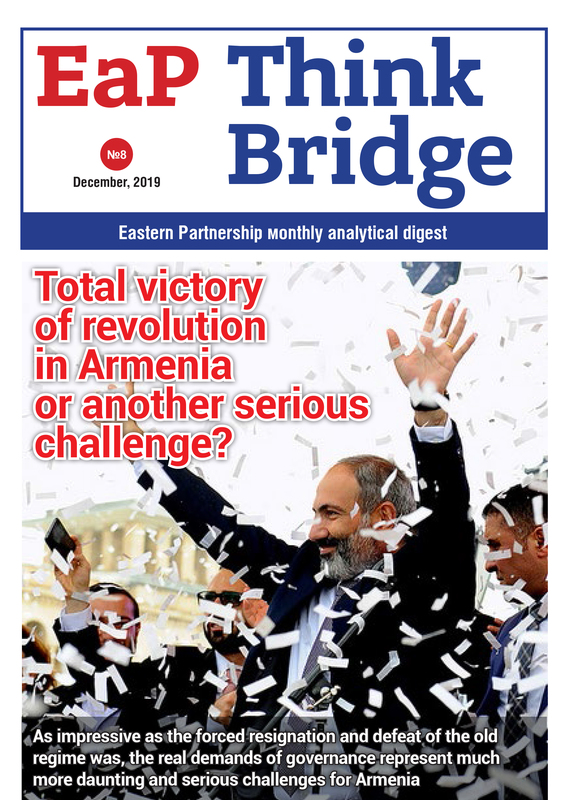 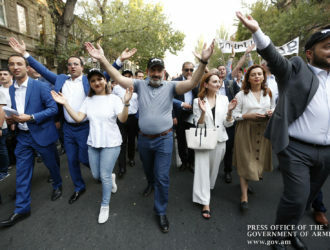 After the successful ouster of Armenia’s former president turned prime minister and the subsequent coming to power of acting Prime Minister Nikol Pashinyan in April-May, the election of a new parliament in early December affirmed the country’s new political reality. 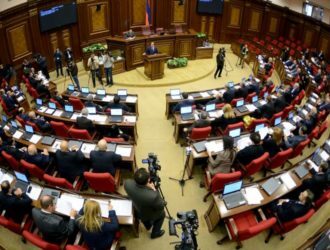 The parliamentary snap elections, attracting great attention within the country, promise victory for the prime minister’s block. 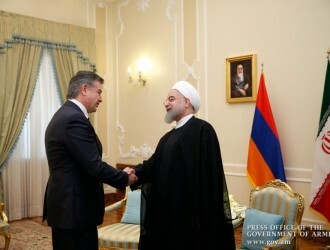 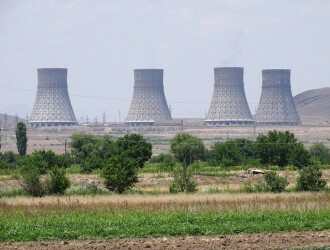 In the economy, the reconstruction of the Armenian Nuclear Power Plant and the prolongation of the Russian loan for these works became the central issue. 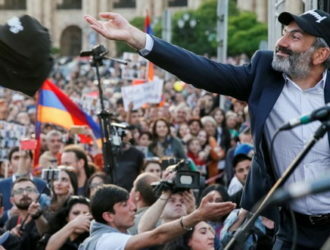 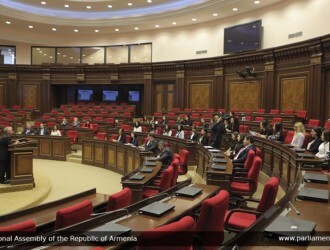 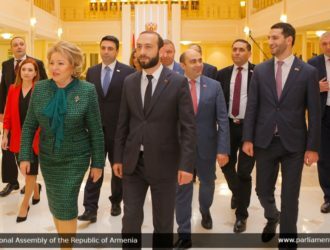 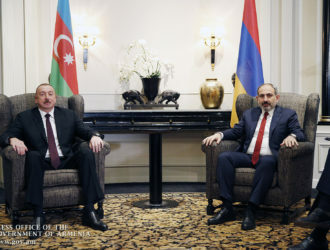 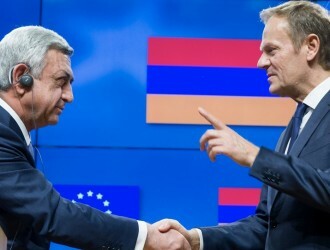 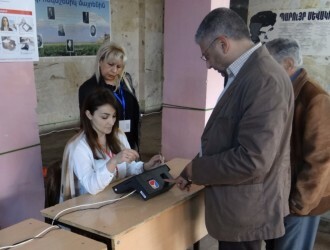 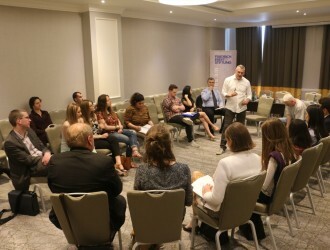 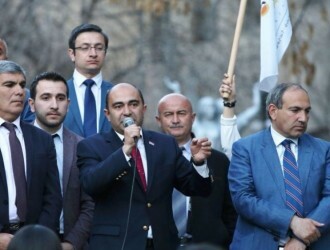 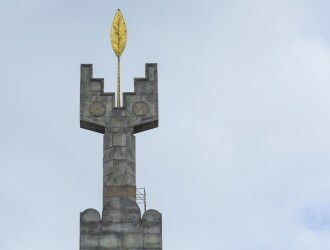 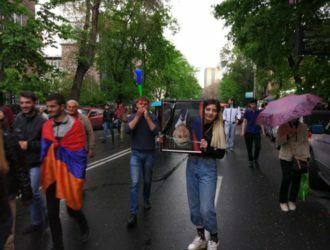 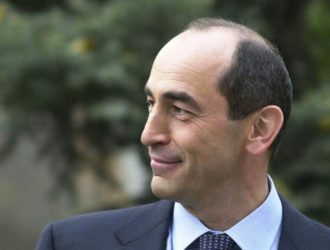 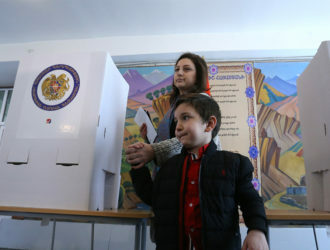 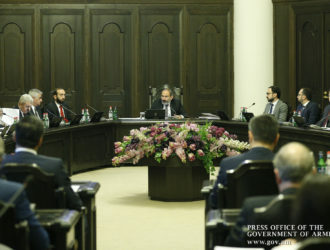 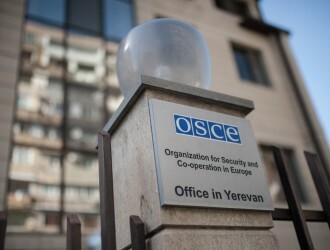 The popularity of the Armenian government under Prime Minister Nikol Pashinyan exceeded expectations by sweeping the municipal election for the capital Yerevan on 23 September. 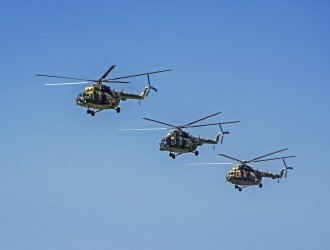 (Українська) В первом полугодии в центре внимания всей страны было завершение долгожданной трансформации президентско-парламентской республики в парламентскую. 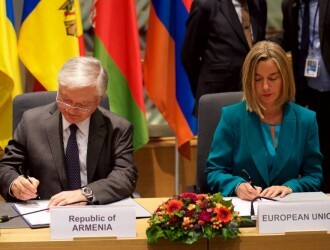 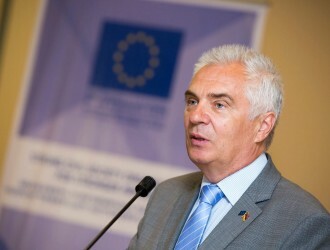 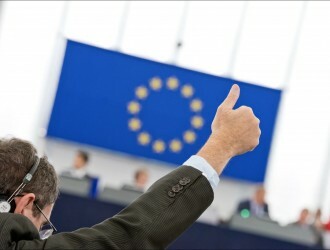 Eastern Partnership countries all demonstrate the course of deepening ties to the EU. 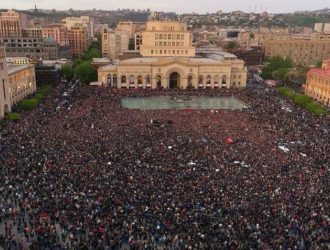 The upcoming battle for the sits in the Parliament of Armenia has caused the wave of political violence.